We'll offer you the internet's best price when you order your 1 oz 2018 Mexican Libertad silver coin from our online shop today. The Mexican Libertad is not only a limited release beauty, it also boasts mintage at the oldest and most renowned mint in the Americas, Casa de Moneda de Mexico. The reverse of this coin boasts a pristine rendering of the proud 'Winged Victory' statue, behind her are the towering volcanoes of Iztaccihuatl and Popocatepetl, who gained their names from an age old legend of fated love and love lost. 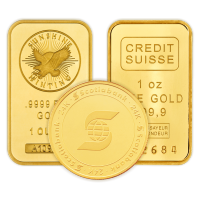 Winged victory is also joined by the coin's weight, purity and release year of 2018. The coin's obverse is home to a wealth of Mexico's historical symbols of pride, including their current national shield, which depicts an eagle devouring his serpentine prey. Together on the obverse, the national legend, Ustados Unitos Mexico, and 10 smaller historical shields of similar design. 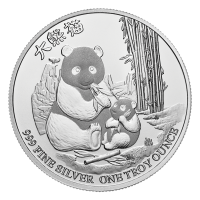 A coin like this will put you among the ranks of the countless proud collectors who've claimed treasures from this historic mint. 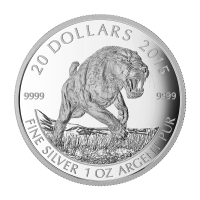 Diversify your holdings with a 1oz Mexican Libertad silver coin today. 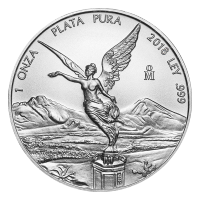 Reverse Winged Angel of Mexican Independence Victory Column in front of a landscape with the volcanoes Popocatpetl and Iztaccihuatl and the words "1 ONZA Plata Pura 2018 LEY .999"
1 oz 2018 Mexican Libertad Silver Coin We'll offer you the internet's best price when you order your 1 oz 2018 Mexican Libertad silver coin from our online shop today. The Mexican Libertad is not only a limited release beauty, it also boasts mintage at the oldest and most renowned mint in the Americas, Casa de Moneda de Mexico. The reverse of this coin boasts a pristine rendering of the proud 'Winged Victory' statue, behind her are the towering volcanoes of Iztaccihuatl and Popocatepetl, who gained their names from an age old legend of fated love and love lost. Winged victory is also joined by the coin's weight, purity and release year of 2018. 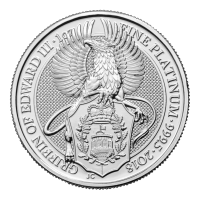 The coin's obverse is home to a wealth of Mexico's historical symbols of pride, including their current national shield, which depicts an eagle devouring his serpentine prey. Together on the obverse, the national legend, Ustados Unitos Mexico, and 10 smaller historical shields of similar design. 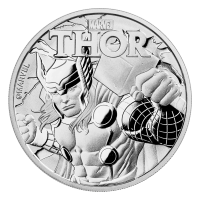 A coin like this will put you among the ranks of the countless proud collectors who've claimed treasures from this historic mint. 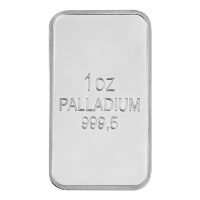 Diversify your holdings with a 1oz Mexican Libertad silver coin today.